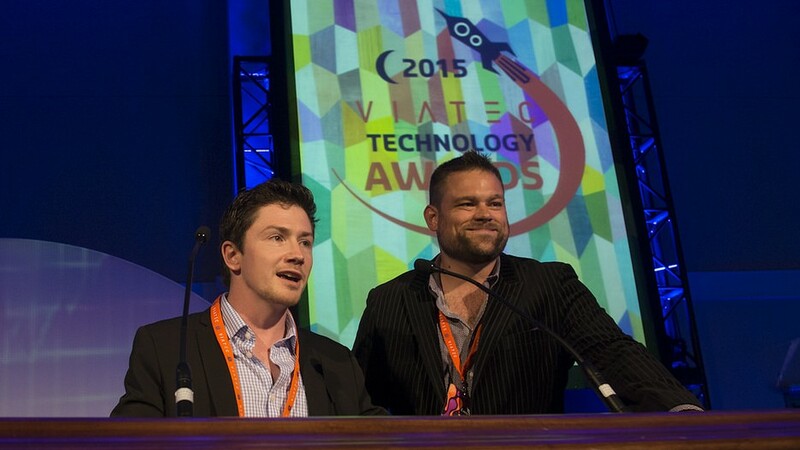 The Victoria high-tech sector has announced the finalists for the 17th Annual VIATEC Technology Awards. Winners will be revealed at the gala on the evening of June 15th at the Royal Theatre. Moving venues is a first for the elaborate celebration and will allow an increase from the prior limit of 800 attendees to as many as 1400. We are excited to announce that LlamaZOO has been selected as finalists in two separate categories: Emerging Technology Company of the Year & Innovative Excellence – Software or Service! After a year full of groundbreaking, globally recognized achievements at LlamaZOO, it feels great to be recognized on our home soil too! The awards celebrate the achievements of technology companies responsible for making Greater Victoria the fastest growing technology region in BC, as well as the leaders, creators and innovators that have driven the local tech sector to over $4 billion in annual sales and Victoria’s largest private industry. After sifting through an outstanding record-breaking 181 nominations, 54 finalists (from 44 companies) have been selected for 11 award categories, and an additional 5 recipients were selected for some prestigious awards. Congratulations to all nominated companies – particularly our fellow finalists for Emerging Technology Company of the Year (Alta Bering, Appreciation Engine, Certainty Software, EyeSpy Innovations, FreshWorks Studio, HYAS Infosec, and TrichAnalytics) & Innovative Excellence – Software or Service (AmbientEase, Certn, Delta-X Research, Schneider Electric, and Udutu). Read the official press release from VIATEC.